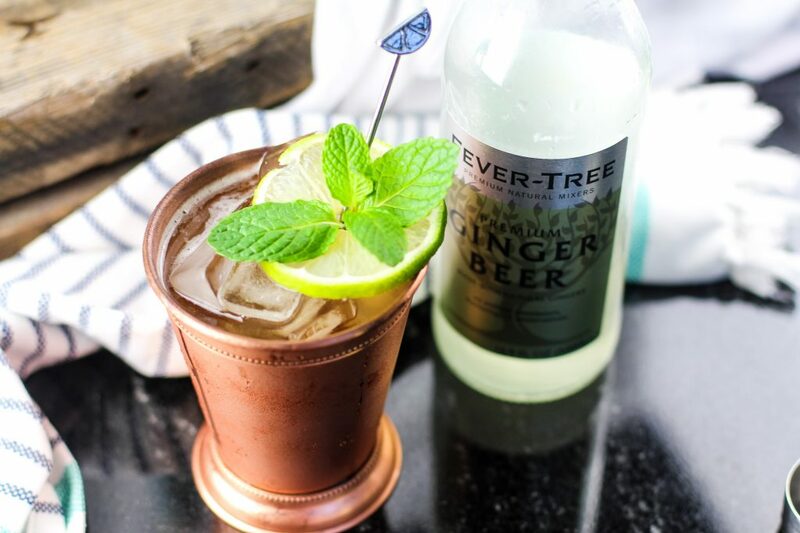 IPA Beer Lovers are going to love this easy to make IPA Moscow Mule Cocktail Recipe! 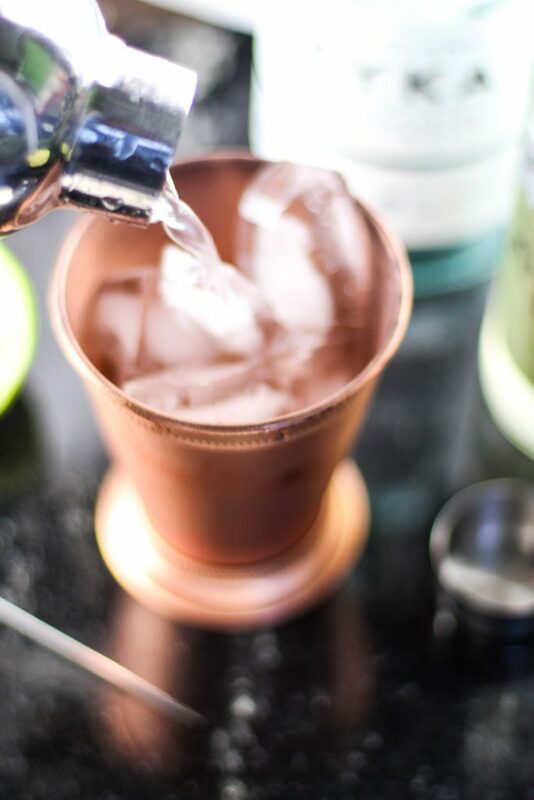 A fun twist on a classic Moscow Mule! I am a true Hop Head! I love beers that are citrusy and full of flavorful hops. When we travel I love to visit as many breweries as possible to try new micro-brews. 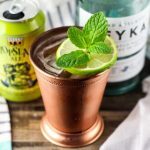 This IPA Moscow Mule Cocktail Recipe is a fun way to combine my love of IPA’s and a killer cocktail. This cocktail is perfect for game day parties or really any night of the week you need a great cocktail to impress your friends or family. So easy to make yet they look like you spent hours on them. Ok, maybe not hours but with a great copper mug they look so good. 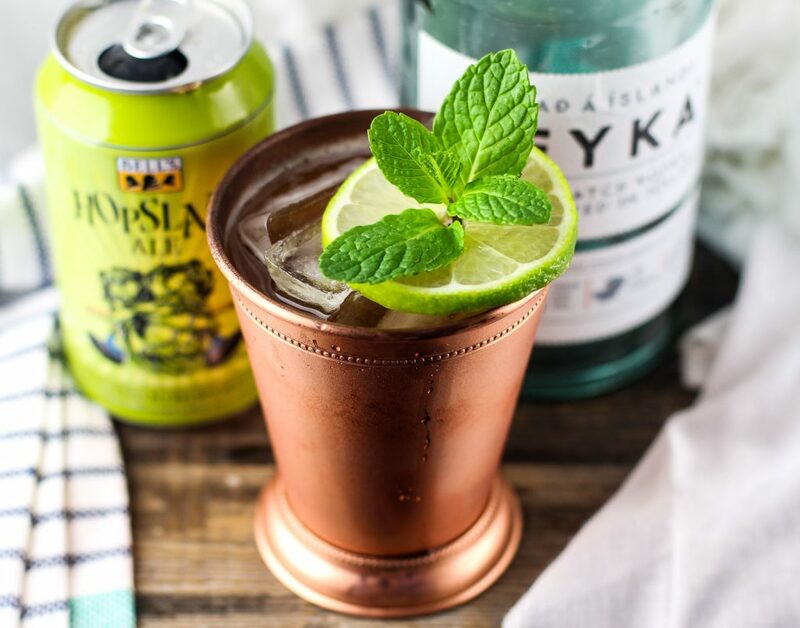 In a cocktail shaker add Reyka vodka, Fever Tree ginger beer, fresh lime juice, and ice. Stir contents with a long-handled cocktail spoon for 25 seconds. Strain into a traditional copper mug and top off with your favorite IPA. 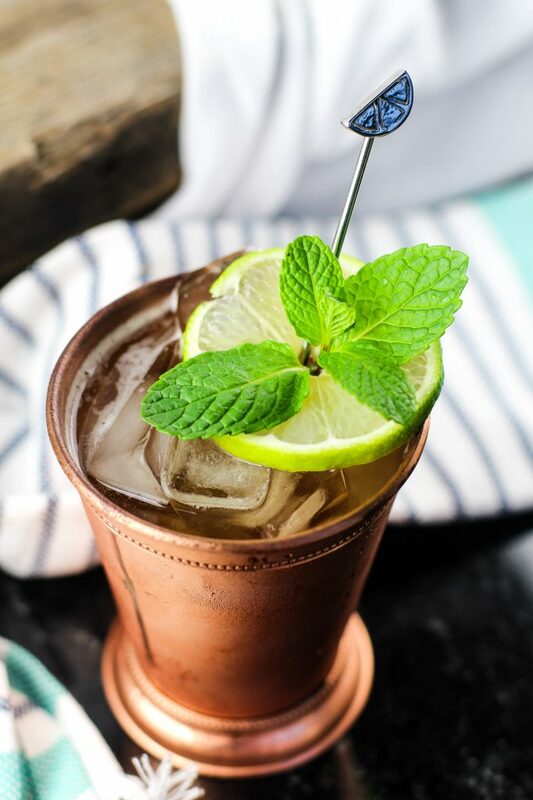 Garnish with a wheel of fresh lime and a sprig of mint. 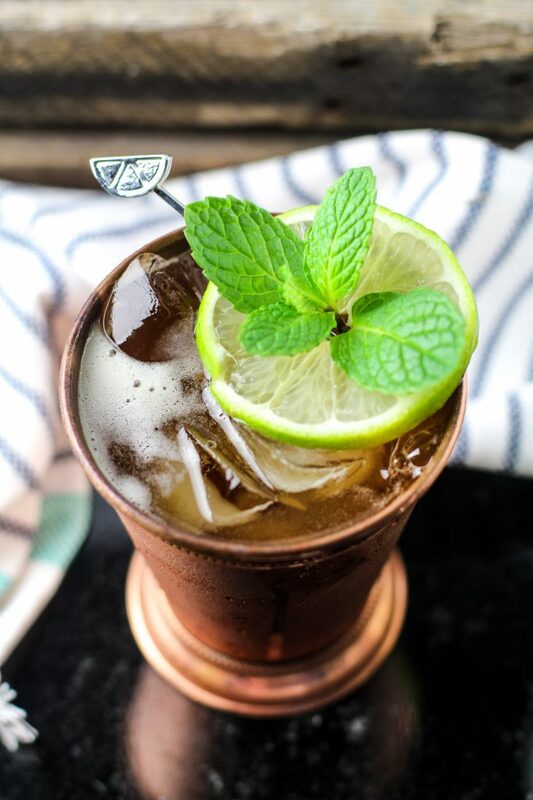 I have cousins who love their moscow mules, will definitely share this with them.